Project Management is one of the most important aspects of the entire construction process. 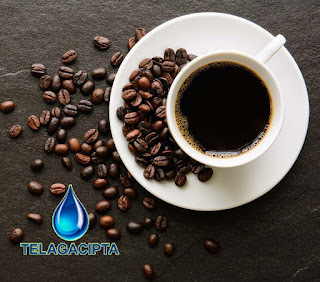 It is the application of concepts, knowledge, skills, tools and techniques to meet the project objectives and increase the probability of project success. Without effective project management, projects are often running into troubles and risking failures. This practical course gives company executives who may need to learn more about modern project management principles and methodologies being practiced worldwide with great success, but they have limited time to attend training. 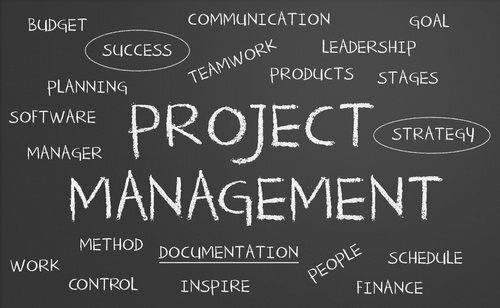 To provide participants with an understanding of how the discipline of project management can increase your company’s productivity, improve communication and cut development and operations costs. The seminar is scheduled for two (2) days; each day starting from 8 :00 AM to 4 :30 PM with a half hour coffee break during each morning and afternoon section.